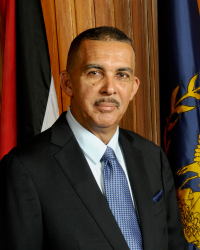 Justice Anthony Carmona Becomes President of Trinidad and Tobago! Justice Anthony Carmona has had a distinguished record of service for his native Trinidad and Tobago, and for the international community as well. He is a Caribbeanist at heart. 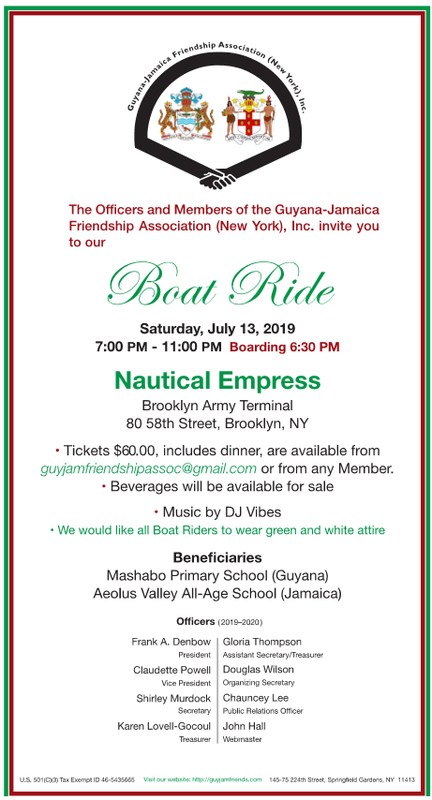 His student days in Trinidad, Jamaica and Barbados enabled him to appreciate the diversity of the Caribbean and the possibilities that it offers for integration. Anthony’s visit to Guyana has shown him how rich the country is in human and economic resources. It is hardly surprising that with his deportment and experience high honors would come his way. He was appointed to several top positions in the judicial system in Trinidad. A prestigious honor was conferred on him when he was elected on the first ballot as a United Nations prosecutor. Justice Anthony Carmona is the fifth President of Trinidad and Tobago. He has had a distinguished career in the field of jurisprudence and community work and stands today as one of the foremost thinkers in the Caribbean region. Justice Carmona is a tireless worker for peace and security. Justice Carmona was born in Trinidad. He is the eldest in a family of three brothers and two sisters, His mom is Barbara and his dad is Denis. It is through his dad that Anthony has native blood. His paternal grandparents were native Indians from the Oriental Delta.